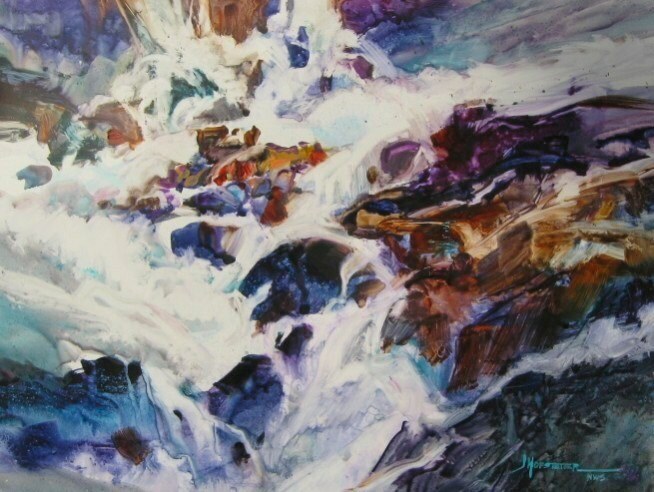 Jane R. Hofstetter is an artist, popular workshop instructor for 30 years, author and art juror, who has enjoyed teaching painting in the USA and abroad. 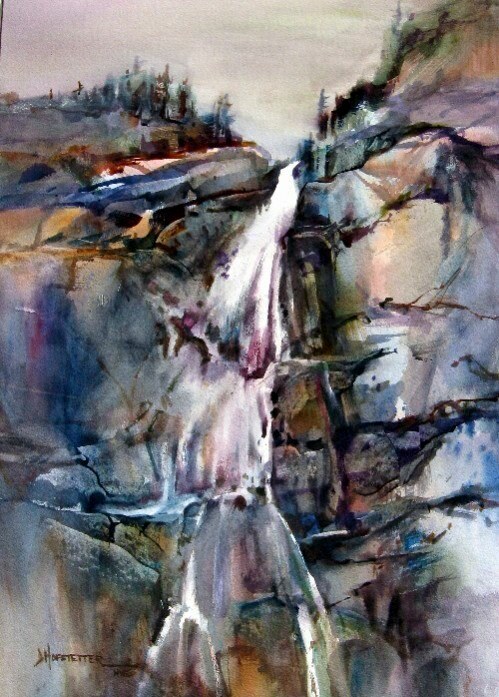 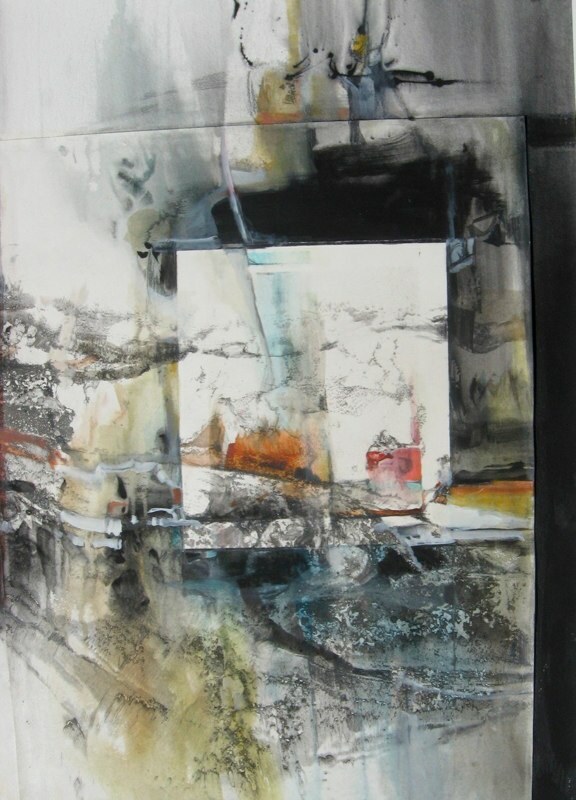 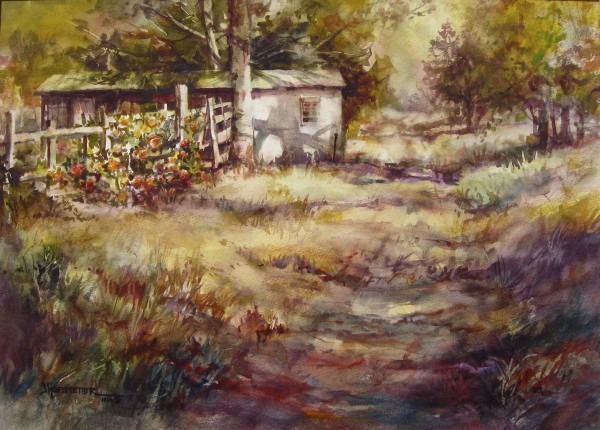 She often wins national art awards and is an elected member of The National Watercolor Society, Watercolor West, The National Transparent Watercolor Society, and many others. 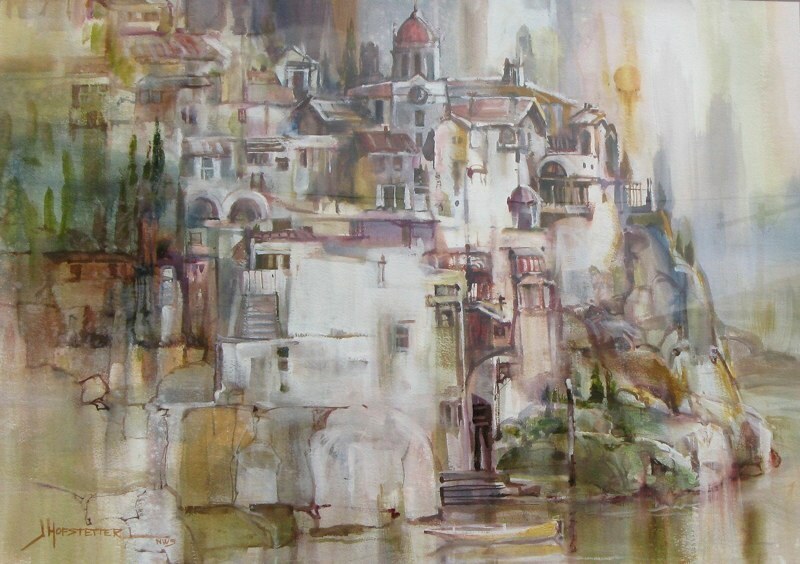 Her watercolor book “Seven Keys To Great Painting” has been printed in 5 languages and is used in many college art departments. 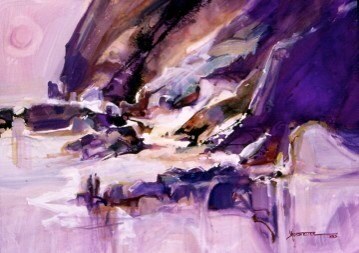 Her work has appeared often in art books and publications.